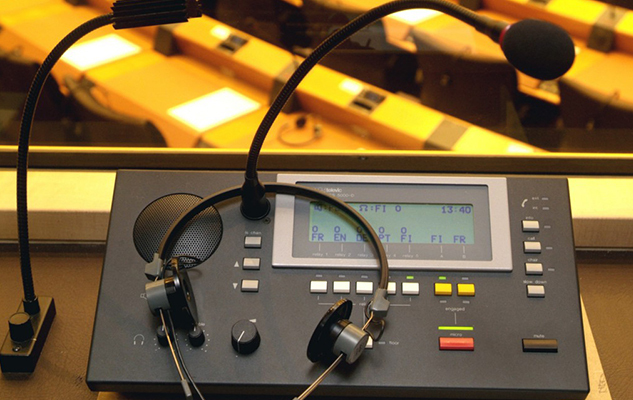 Lingotrans Services Pte Ltd provides Conference Interpreting Equipment or Simultaneous Interpretation Equipment for rental for events in Singapore. They can be set-up in hotels, auditoriums or your own premises. The purpose of the interpretation booths is to provide a sound proofed environment which isolates the sound of the presenter from other sounds in the room as well as from their own voices while they are interpreting. Interpretation in such an environment is free from distractions and makes the interpretation clearly audible by delegates who use our headphones. Our expert technicians will also be available on hand to make sure that all the equipments are working and to come up with solutions for different environments and demands so that your event is a success. For complex project quotes, or if you wish to get a quote on a language which is not available, please contact us with your requirements.We aim to contact all enquiries within 24 working hours – if you haven’t heard from us within 24 hours, it might be that you entered your contact details incorrectly. 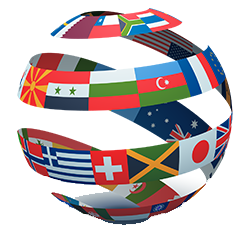 If you want to send your quote by email, contact us at quote@lingotrans.com To get past our spam filter you must not edit the automatically created subject line given in the mail message.